Print off and take to the Dr It must be signed by a Dr Please read the treatment guidelines the start date is important. Parents, please download the document and take the Free OHSAA offered class. 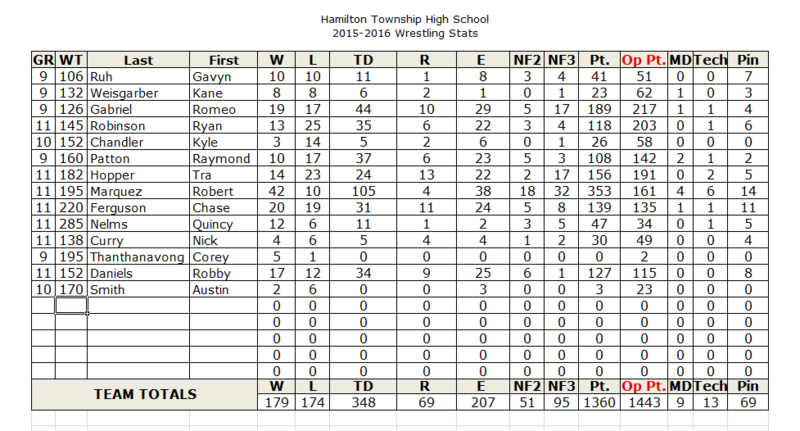 Anyone with Wrestling Stat information from before 2010 please get it to a coach so we can add. Stats, results, & records from 2006-2011. 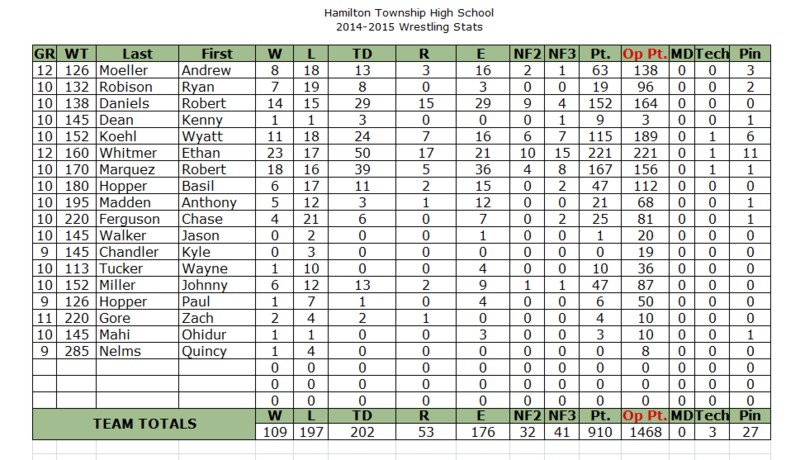 Stats, Records, & Results from 2007-2011. The Official Site of USA Wrestling. Click YOUTH TOURNAMENTS to find off season matches.